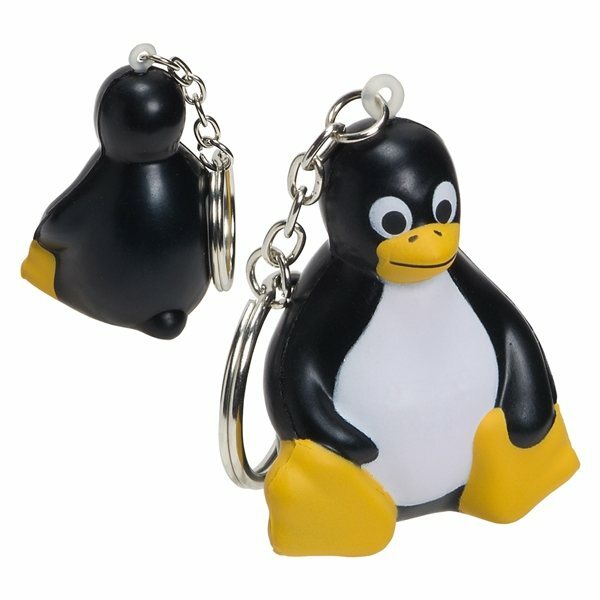 Sitting penguin stress reliever on a key chain, 1 1/8" x 1 5/8" x 2". It had been great item we gave away for Open House at the school. The merchandise was just as referred to and was what we expected. Happy with the quality. the product made our team very happy. It has all the essentials, looks great and is very durable. Great product , exactly what I was looking for. Everybody was happy at our conference. Good looking product at a good price.